Nobody expects to bury their child, and when an eleven-year-old takes his own life as a direct result of bullying on the school bus, something has to change. 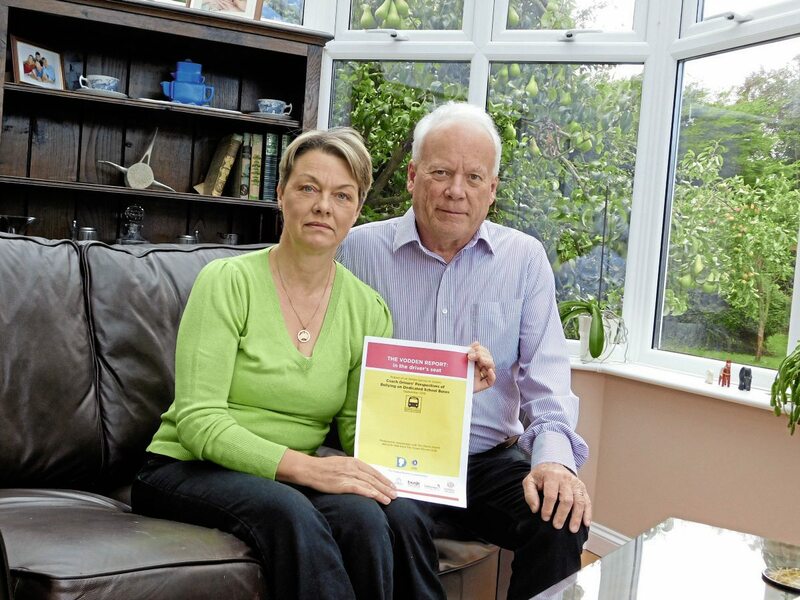 Child safety campaigners, BUSK, introduced a half-day CPC course last year entitled ‘Protecting pupils and drivers on the school run’, which Paul and Caroline Vodden, Ben’s parents, fully endorsed. Following feedback, it was decided that the course would benefit from being a full day and last month, BUSK’s trainer and course writer, Perry Payne, a former Fire and Rescue Officer and Community Safety Group Manager in Wiltshire, presented a taster day. The course was well represented, with Ben’s parents, drivers, operators, local authorities, trainers and home-to-school transport specialists in attendance, which lent itself to some interesting and lively debate. The Mail on Sunday published a report on 2 September, following an FOI request on child suicides through bullying. The statistics are shocking: 71 children have committed suicide in last five years through bullying, which equates to just over one a month. A further study by the Diana Award, an anti-bullying campaign, suggested that 50% of children in school this year will experience bullying. As Perry pointed out: “Doing nothing Is not an option for a responsible driver.” Ben’s mother, Caroline, said that with regards to Ben, everyone said it was someone else’s problem, but in fact it is everyone’s responsibility. Caroline had phoned the coach company several times that week and the local authority asking for Ben to be moved to a different bus. “I spoke to everyone I possibly could. What happened on the last day was not that significant, but it was enough to tip him over.” She admitted that Ben had himself taken part in unruly behaviour on the school bus and had also given as good as he had got at times. So, who is responsible for the children on the school run? I asked BUSK Director Pat Harris, who told me that there is a legal duty of care to provide a ‘safe journey’. Whoever has contracted or paid for the contract, whether that’s a private school or LA, has a legal obligation to provide that safe journey, and should provide a written risk assessment. They are also legally obliged to prevent bullying following a complaint. If a local authority says they have to provide free school transport so they aren’t liable, health and safety overrides this. Schools have a duty of care on the homeward journey, if they knew something was causing a safety breach. Operators need to make the vehicle safe and prevent people becoming harmed and drivers need to be able to drive the vehicle safely, without distractions. When should bullying be reported? 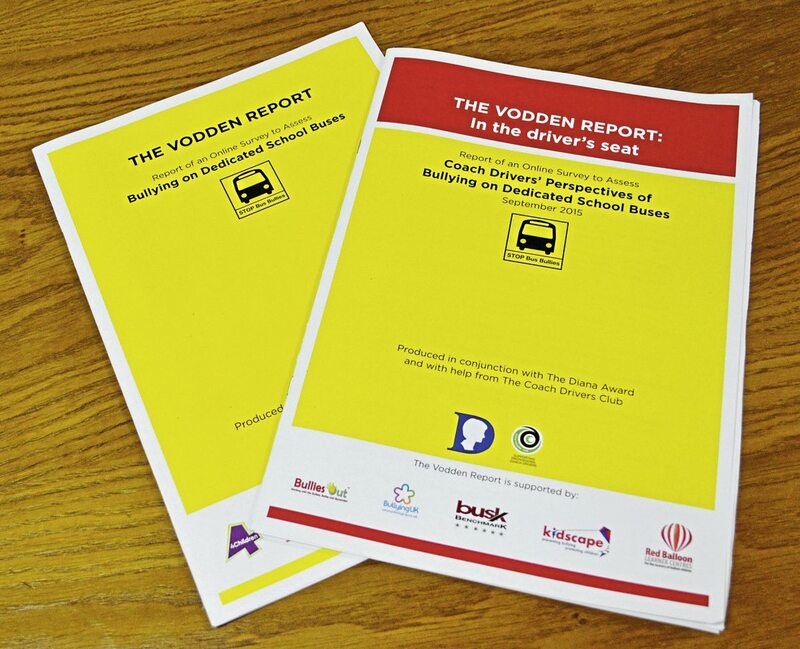 It was recommended that drivers look for signs of bullying, both on and off the bus. The list included: Missing the bus or changing stops and behavioural changes in the pupil with them perhaps being in pain, tearful, isolated. A valid point was made from a driver that they don’t get to see the child for more than a few seconds, so there is a very small window of opportunity. Every operator should have a named person in the company that they report to, who will have a named person in the school that they feed back to and in turn a named person in the Local Authority that the school informs. Everyone thought this was a great idea which could be implemented immediately. Operators were also encouraged to build links with the school. An example was given by an operator who has communicated disruptive behaviour with the school, but there was no feedback from them. It was obvious that a change of culture is needed. The question was raised whether a second person on the bus was the answer and suggestions were made regarding bus monitors, either a senior pupil, a teacher or a volunteer/parent. Everyone seemed to be in agreement that a second adult on the bus could help to stem the problem, but then there was the need for DBS checks and who would pay for it: The Council? The Operator? The School? And would operators lose the contract on price if a second adult had to be factored in to the cost? One of the driver representatives on the course said they were frustrated because they can’t evict a child from the bus or touch them. One operator gave an example of how they worked with their community police, having PCOs present at school and on the school buses, which had eased the problem. It was suggested that a code of conduct should be put in place that the operator, LA and school all sign up to. For more on CCTV, see our Timespace Technology article on page 14. A thought-provoking video was shown of interviews with Welsh school children, following the death of a boy who fell from a school window during a fight which caused the bus to topple over. This led to lots of examples from the room being given of disruptive behaviour on the school run; including throwing seats out of the bus window, mob mentality (which everyone agreed is very hard to calm down) and an operator who went out on the route when his driver refused to drive. The kids were jumping out of the rear window at speed. He pulled over, called the police and the school then took notice. Perry suggested that befriending a local police officer could be beneficial so that they know that if you do call, it is serious enough for them to attend and hopefully be sufficient deterrent to the behaviour continuing. Driver abuse is also common. Another operator explained how a gay driver was bullied by a 15-year-old and continually spat at. 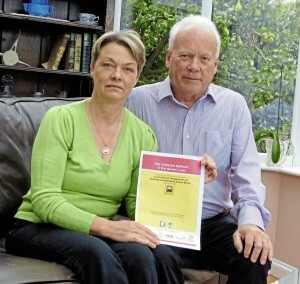 That operator has imposed two life-time bans against pupils on his school services. What was noticeable was that service bus contracts are less likely to be disruptive because the adult passengers tend to interact, but it does happen. An operator gave an example where one of his drivers stopped the service because of unruly behaviour and offered to take the kids to school and call another service for the paying adults. The rather outspoken driver in the group said: “It’s a service bus, kick them off.” All very well, but who would do that? There was a duty of care for a vulnerable person and should ring the police. Even though on coaches, children have to be sat and seated, dealing with disruptive and aggressive behaviour is a problem. Everyone that I spoke to said that once someone in authority had been called, it usually calmed the situation down. If the driver interacts he has to be careful separating pupils and risks being filmed by them on mobile phones. Perry advised us to look at how you present yourself publicly, saying: “You are under constant scrutiny.” If the driver feels vulnerable, they may feel the need to ‘retaliate’ and that aggressive behaviour needs counselling. The same driver who made the comment about not being able to throw a child off a bus or touch them commented that it needs to be made clear is what they can do in terms of restraint and although his choice of phrase throughout the course was questionable, there were some valid points raised. There was a lot to take away from this course and the plight of the driver on the school run is frightening. 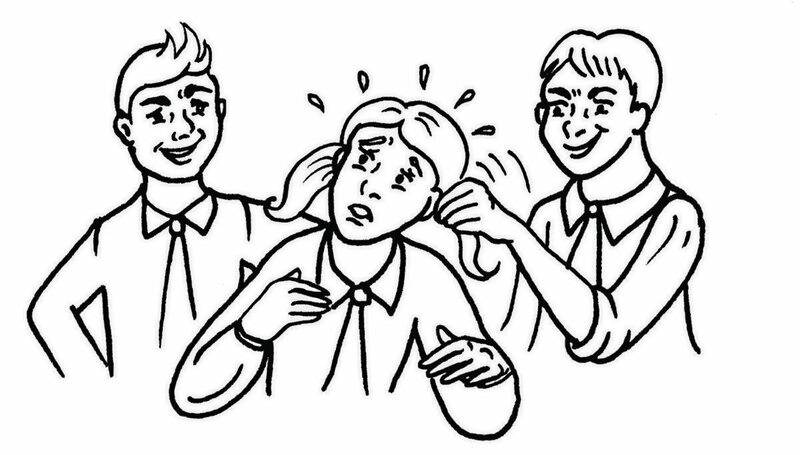 Simple measures can help to appease situations and reporting incidences early to a pre-defined person can help prevent banter becoming bullying. What is shocking is that a driver is not allowed to use a mobile phone while driving as this is deemed a distraction, but may have to deal with a number of pupils causing an affray, shouting and fighting while driving. Makes you think, doesn’t it? 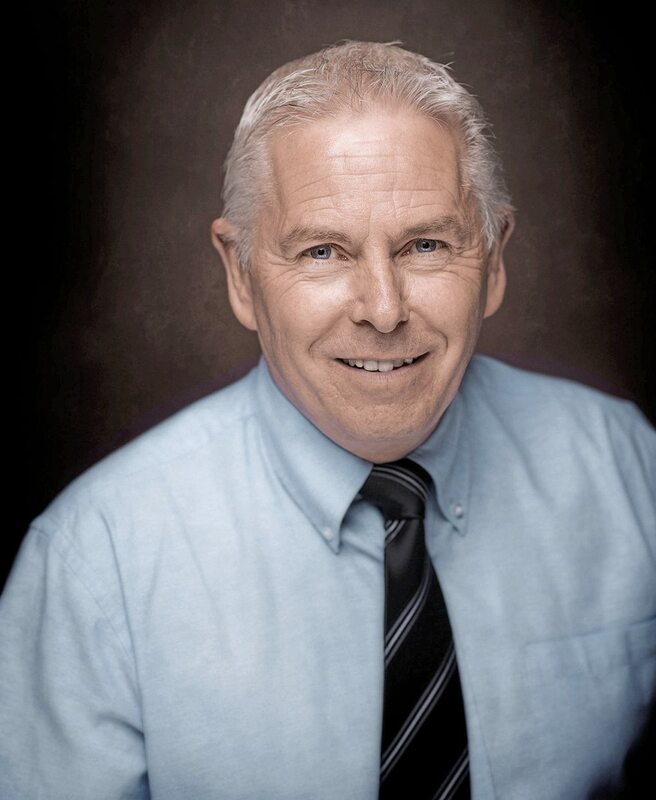 Jeff Pearce, Coach Hire Manager – Woods Travel: “A course of this nature is what our industry needs, coach driving is often overlooked by the education sector and social services as purely a logistical matter. Drivers spend almost as much time with students as other professionals. While not active the observations drivers make are just as important in child protection as they are in behaviour control. Being a foster carer also allows me to see a different picture to most drivers and managers in the coach industry. I am aware that the simplest thing can make a huge difference in a child’s life. Making drivers and operators aware that their responsibility and observations of children on the school run, while not seen as significant in themselves, when added to a bigger picture can be the difference between a life and death in some cases. I am a big advocate for the use of CCTV on all school runs, and work in general, and I think the points raised in the course about having a second adult on board all school journeys is a valid one. Just ask any teachers about student behaviour and how they deal with it, then ask if they could do it to twice the standard class size while they have their back to them. One year after Ben’s death, Paul conducted some research on school bullying. 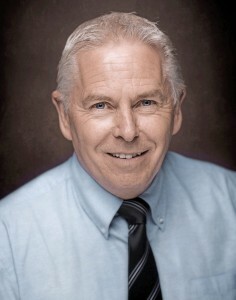 The Vodden Report was the result of a survey to school children asking whether they were bullied and his conclusion and recommendation was that a secondary adult was required. 85% thought CCTV would be beneficial. 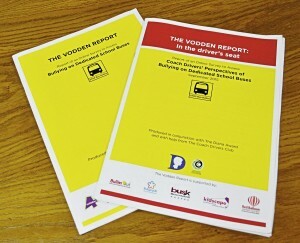 Further findings and recommendations of the report showed that schools often do not support the bus and coach driver. It suggested that drivers said it is not their responsibility to report things and if they report back, the operators say it’s nothing to do with us and schools haven’t reacted when reports have been made.